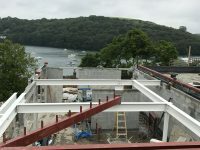 An extremely tight site to work in Golant. 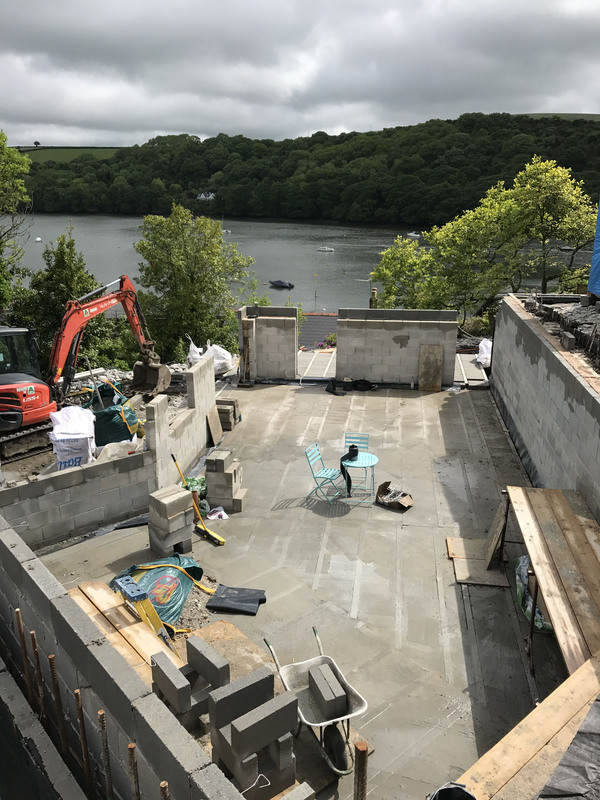 Small vehicles only able to gain access to the site made this a challenging project. 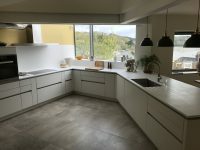 However, the project was completed on time and to the customers satisfaction. 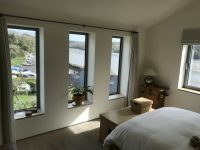 The result, a beautiful bespoke home with magnificent views. 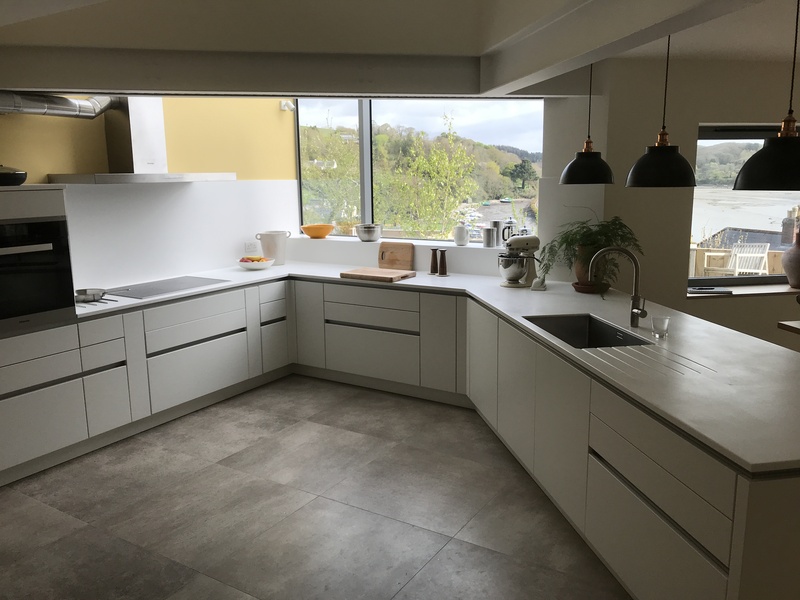 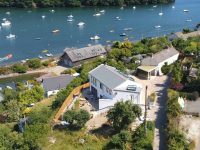 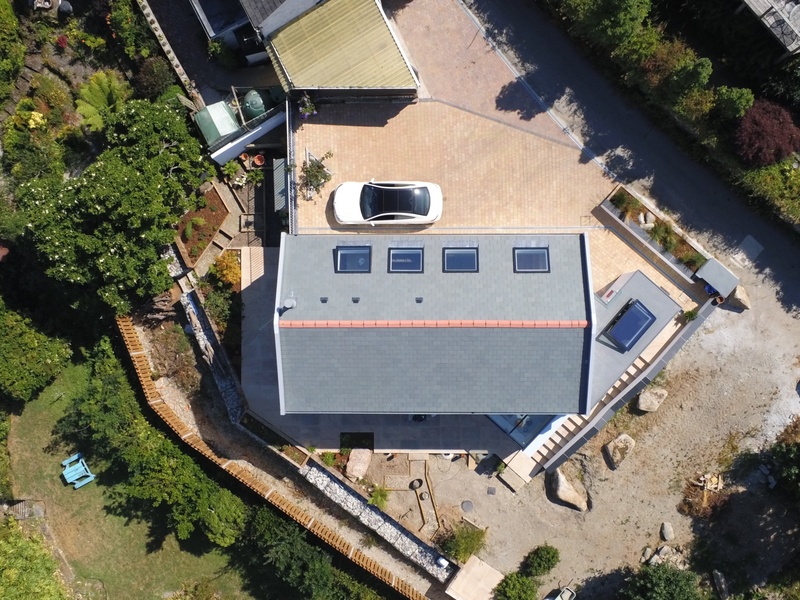 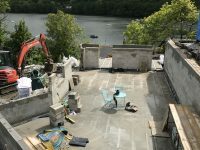 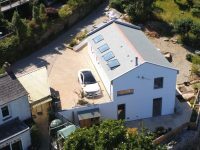 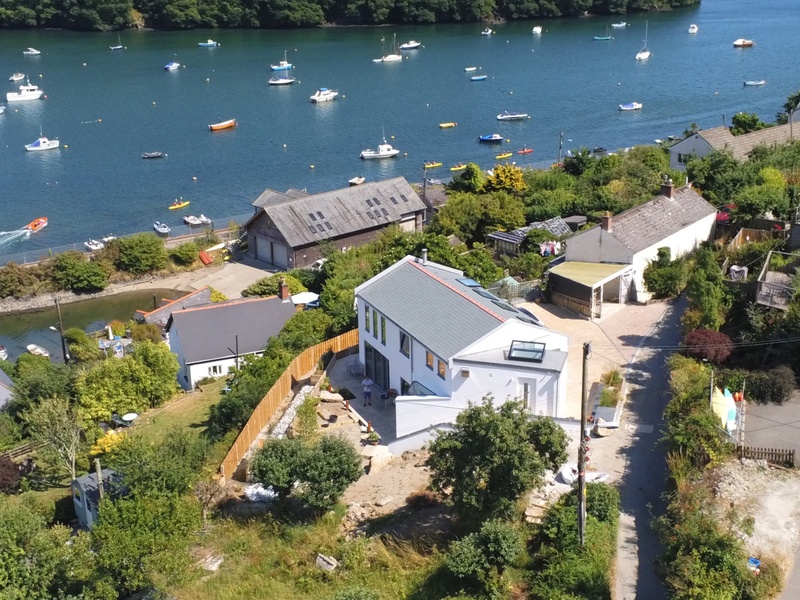 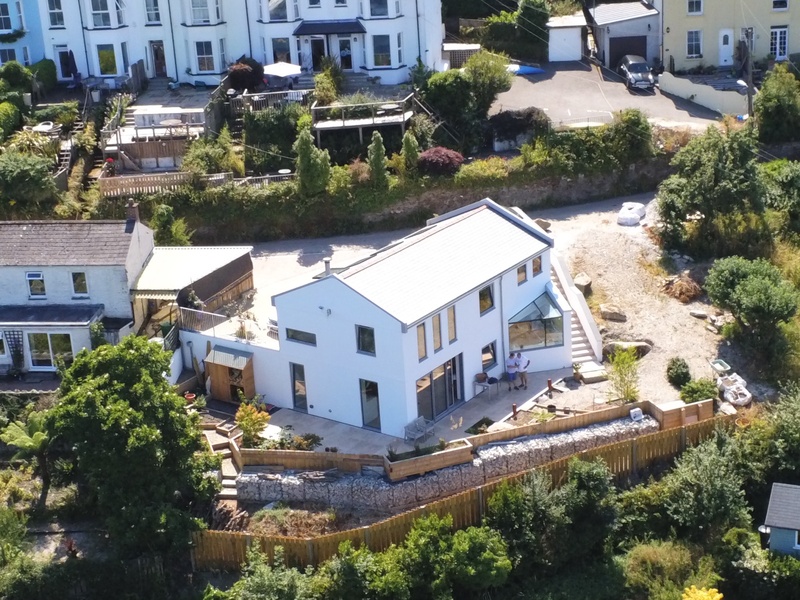 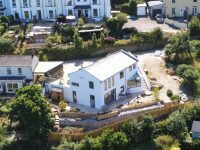 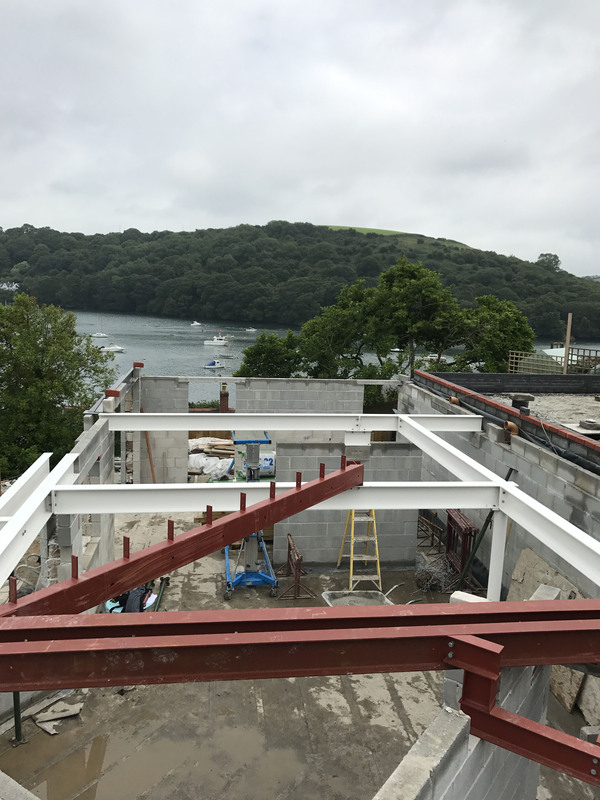 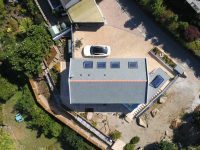 Project – New Build Golant. Architect – Charles Green, Design. 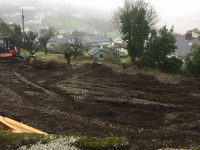 Contract Length – 12 months.